UNMH offers so many resources. Nurses, doctors, techs, they all want to teach you something. It’s the right place for me. Work within the nursing process to provide direct nursing care to assigned patients. Provide clinical leadership for other staff and assume relief charge duties when designated. Serve as a role model to promote a positive work environment and quality patient care. Ensure adherence to Hospitals and departmental policies and procedures. Patient care assignment may include Neonate, Pediatric, Adolescent, Adult and Geriatric age groups. PATIENT SAFETY 5 - Encourage patients to actively participate in their own care by asking questions and reporting treatment or situations that they don't understand or may "not seem right"
Heavy Work: Exerting 50 to 100 pounds of force occasionally, and/or 25 to 50 pounds of force frequently, and/or 10 to 20 pounds of force constantly to move objects or people. Physical Demand requirements are in excess of those for Medium Work. 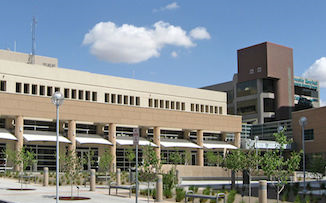 Learn about employee fast facts at UNM Hospitals! 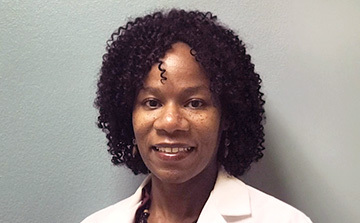 Find out how UNMH supports Dr. Aisha Jones in pursuing her passion in the medical field through training and educational programs! 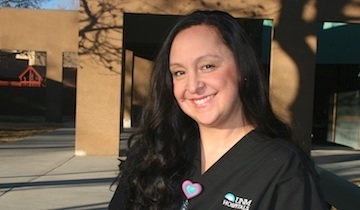 Get the inside scoop from RN Melani on what it's like to work at the Children's Psychiatric Center at UNMH! Current UNMH Employees Please enter your email address below, and then use the icons to let people know about this great opportunity!